Save on Refrigerated Doughs at Love for Salad. Top brands include Oberlander, Michael's Cookies, Beigel's, David's Cookies, Hopes Country Fresh Cookies, & Kiminana. Hurry! Limited time offers. Offers valid only while supplies last. Oberlander Cinnamon Bunlicious Nut Free Facility 15 Oz. Pack Of 1. 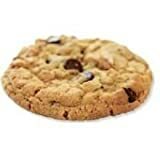 Michael Traditional Chocolate Chip Cookies Dough, 1.3 Ounce -- 196 per case. 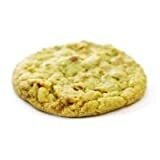 Michael Traditional Peanut Chip Cookies Dough, 1.3 Ounce -- 196 per case. 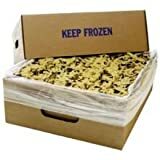 Michaels Cookies Chunky Pecan Cookie Dough, 2 Ounce -- 168 per case. Beigel's The Art Baking Cinnamon Pinwheels 12 Oz. Pack Of 1. 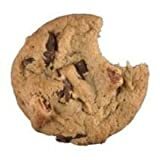 Davids Cookies Chocolate Chunk Pecan Cookie Dough, 1.5 Ounce -- 213 per case. 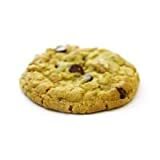 Bonzers Classic All Natural Chocolate Chip Cookie Dough, 3 Ounce -- 100 per case. 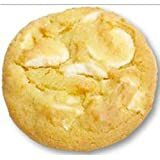 Hopes Gourmet All Butter Lemon Cooler Cookie Dough, 1 Ounce -- 320 per case.